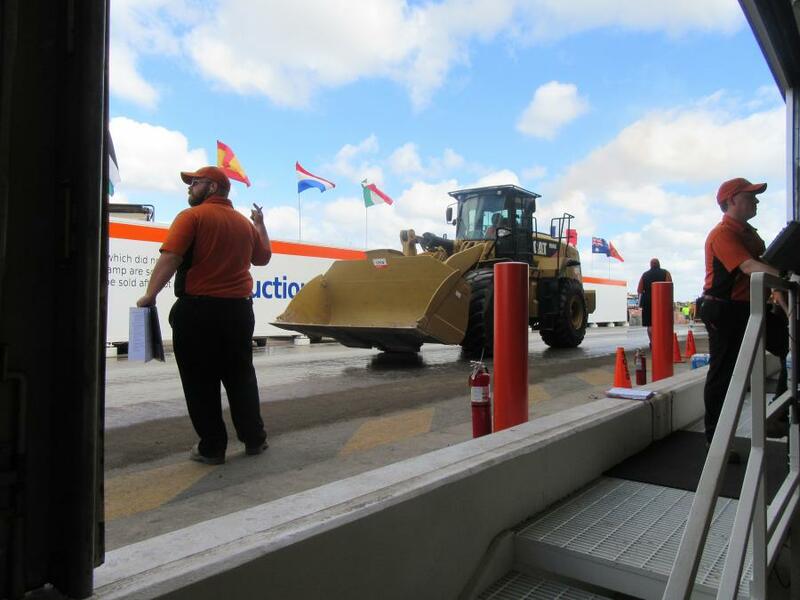 Caterpillar wheel loaders go over the auction ramp at the Ritchie Bros. Orlando auction. 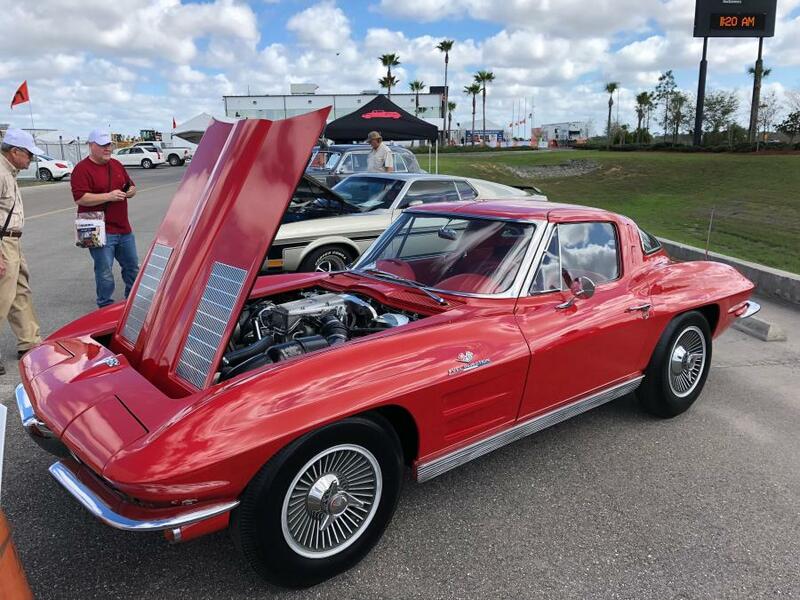 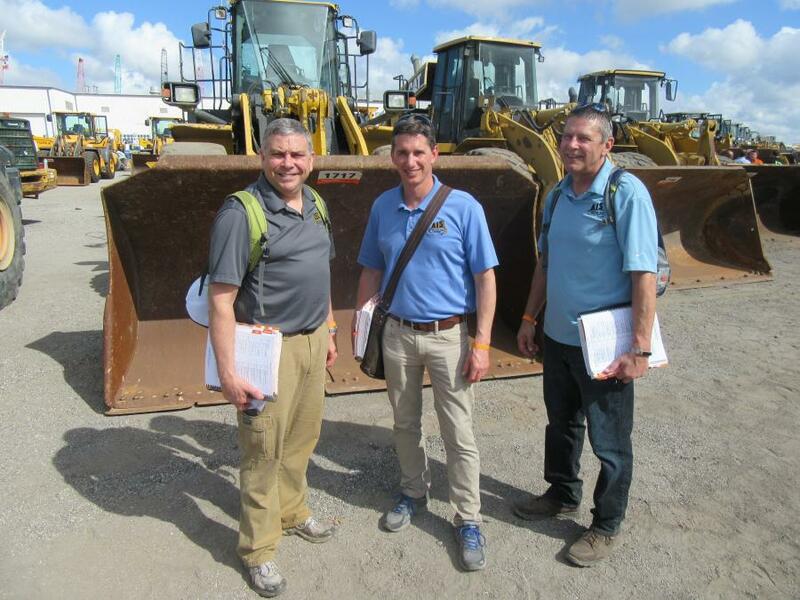 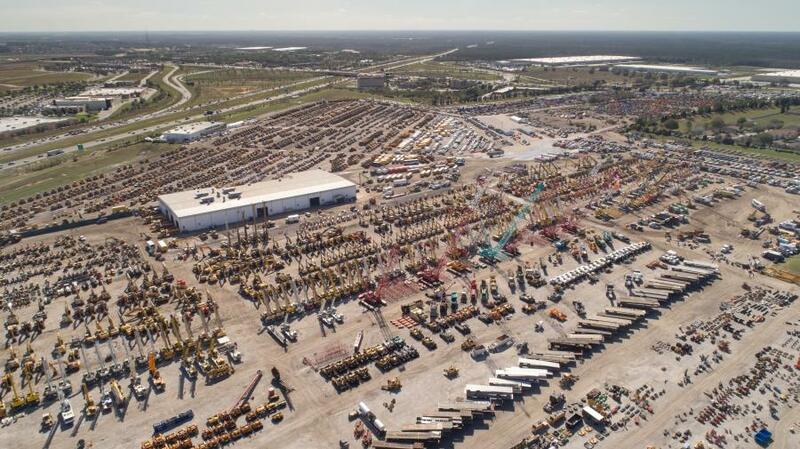 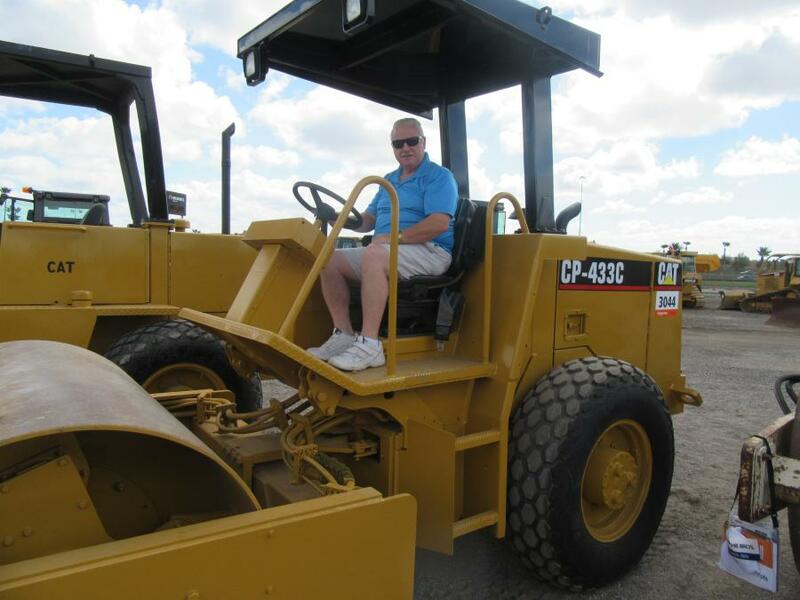 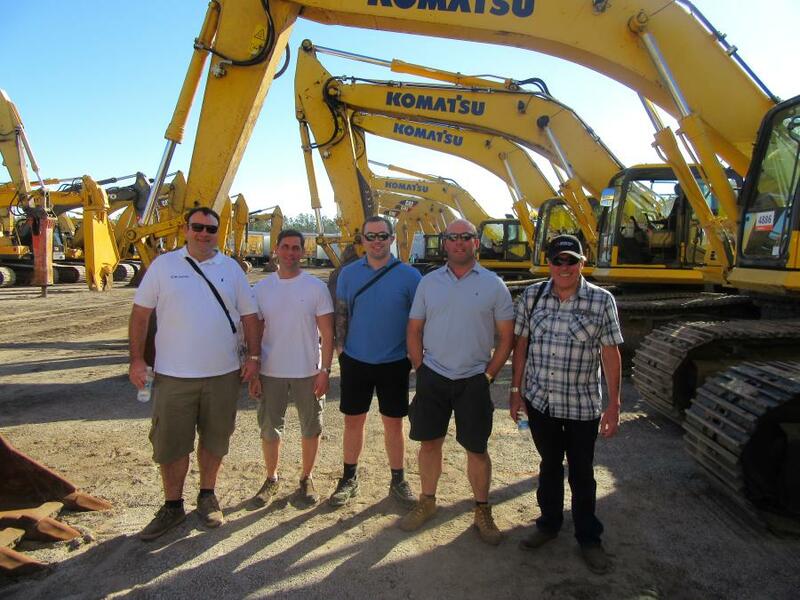 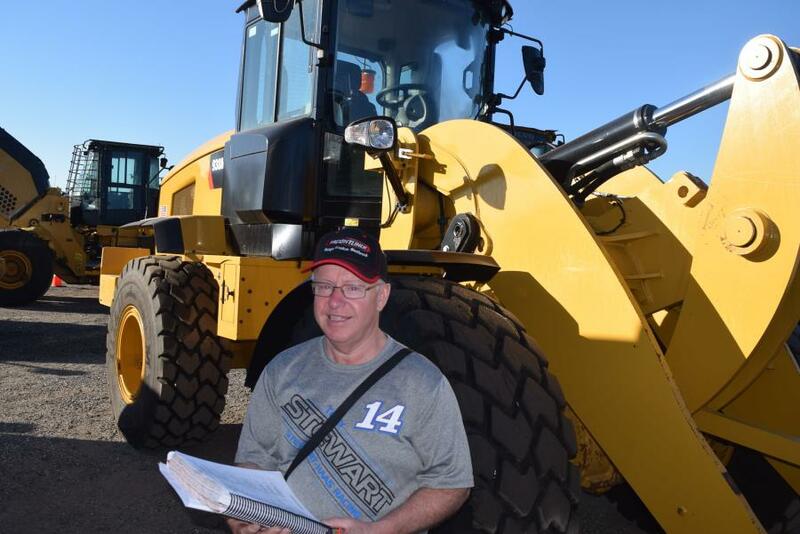 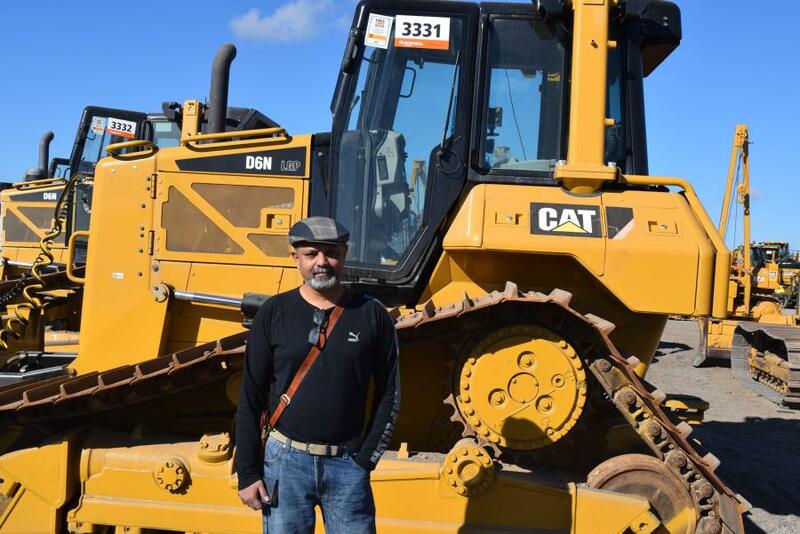 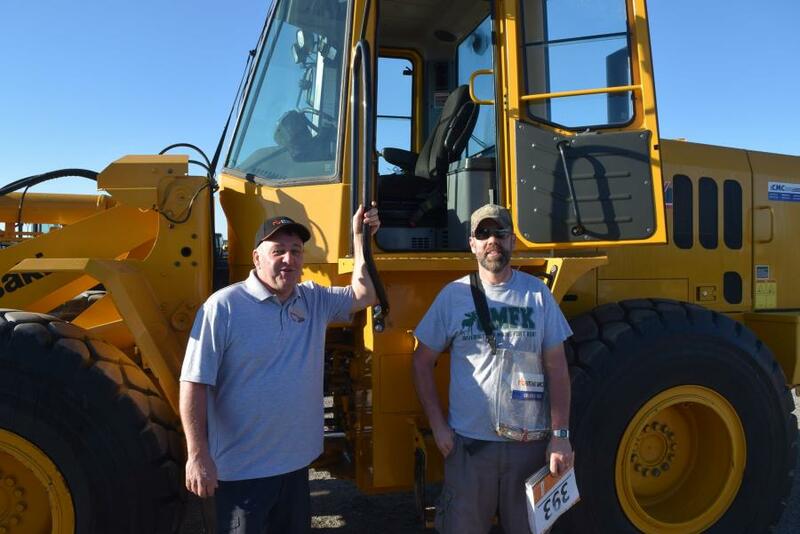 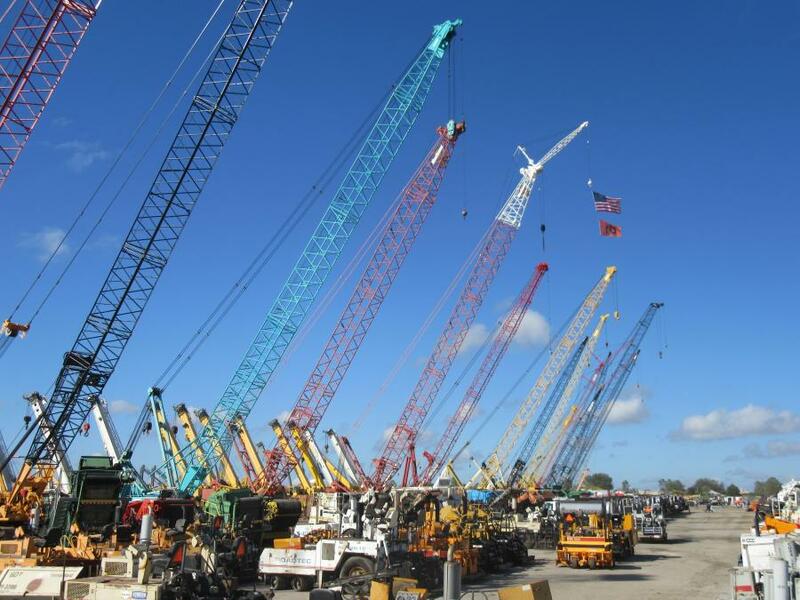 More than 13,350 bidders from 90 countries registered to participate in the Orlando auction Feb. 19 to 24, 2018, including more than 8,600 online bidders who purchased more than $123 million (44 percent) of the equipment. 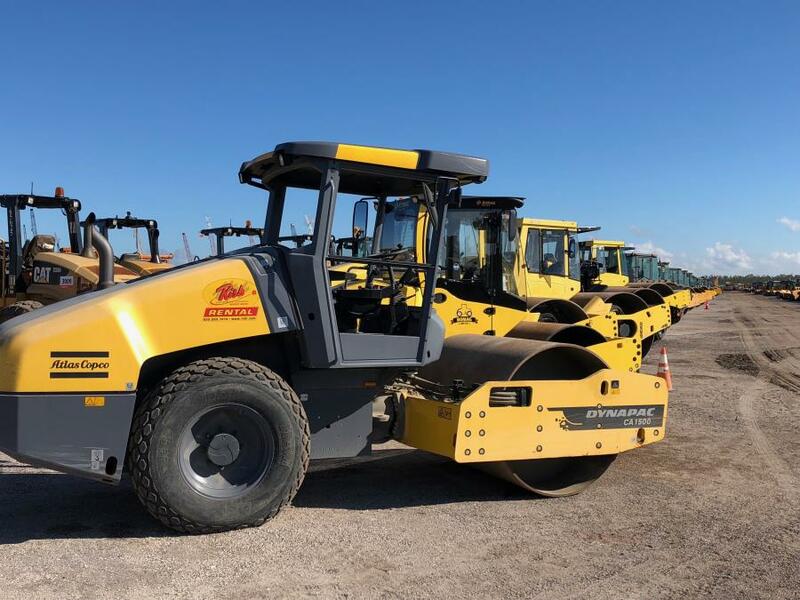 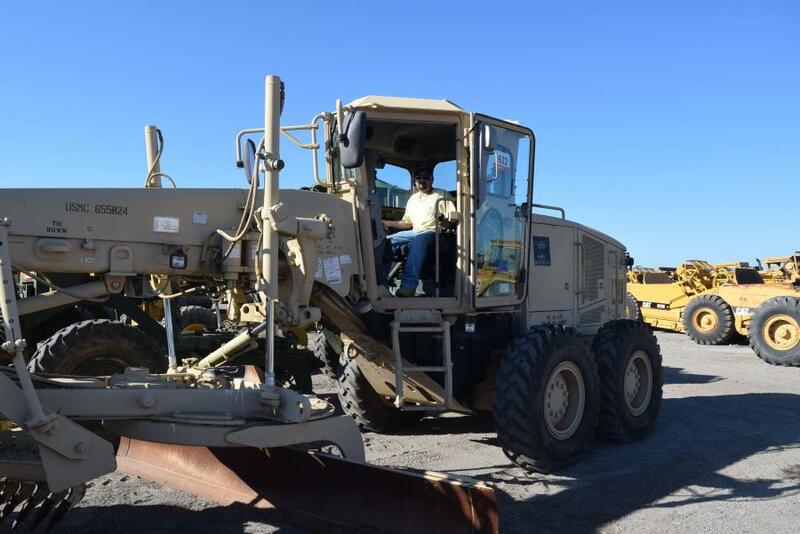 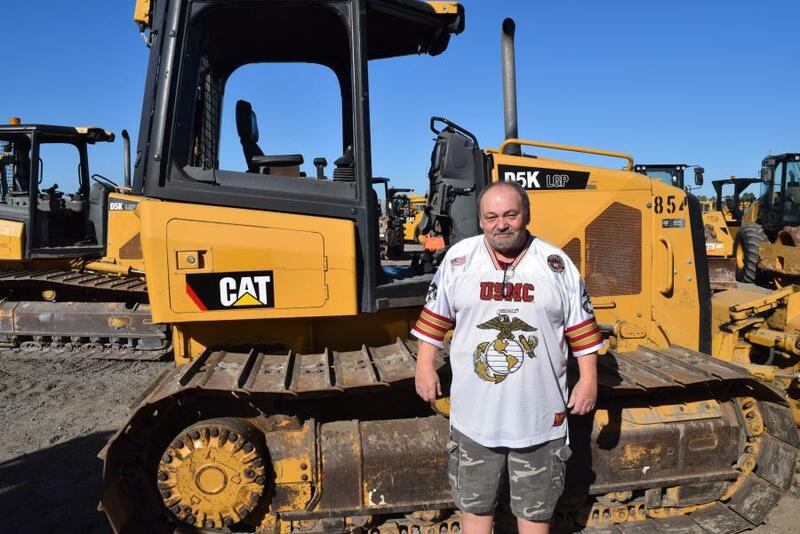 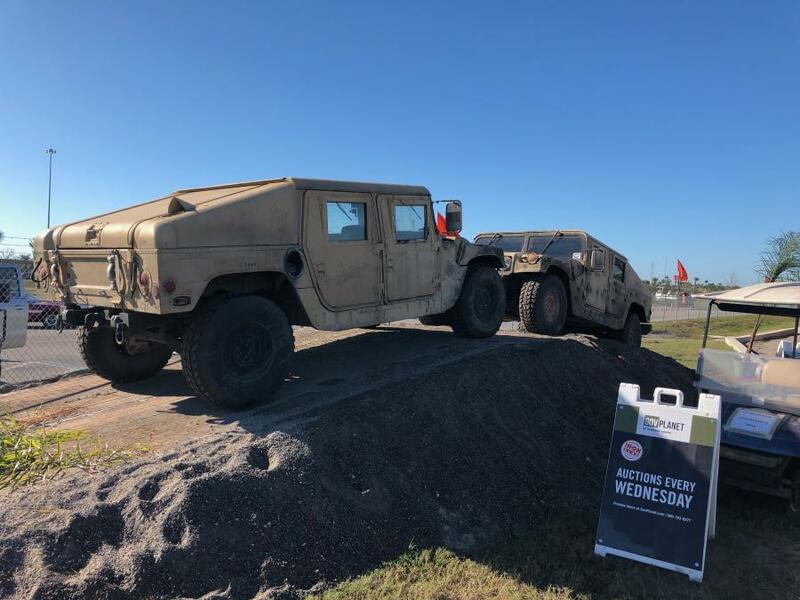 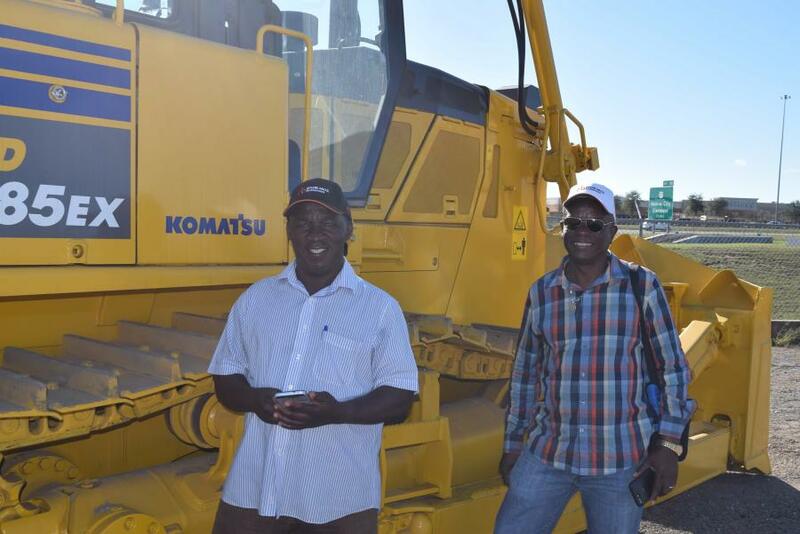 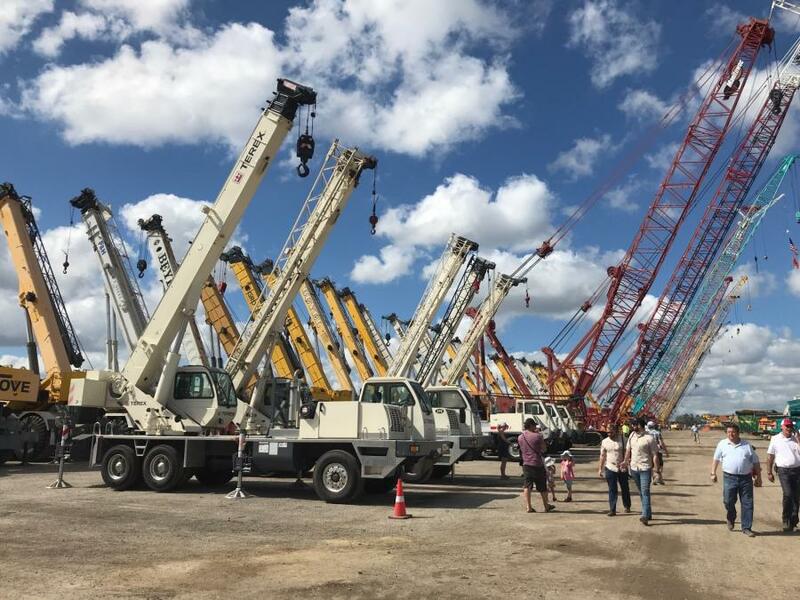 U.S. bidders purchased approximately 80 percent of the equipment in the auction, while international bidders from such countries as Canada, Mexico, Ecuador, Australia and China purchased 20 percent of the equipment. 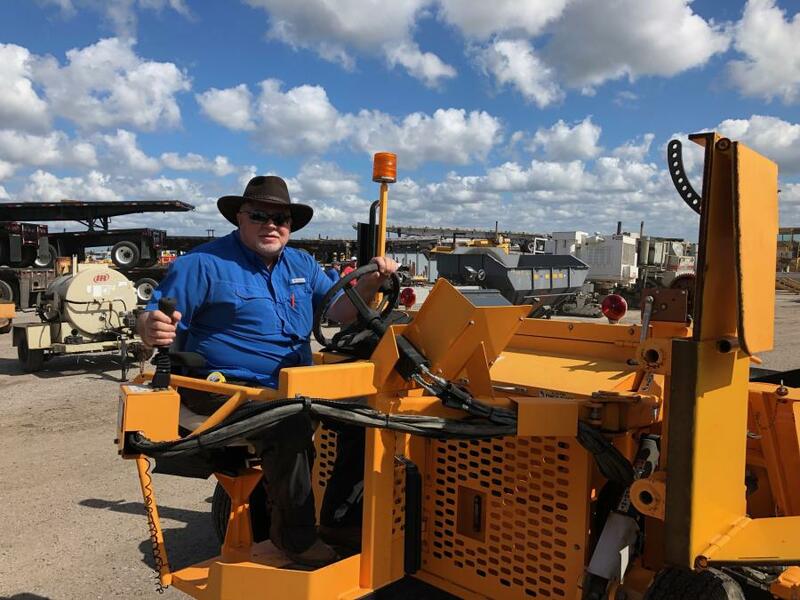 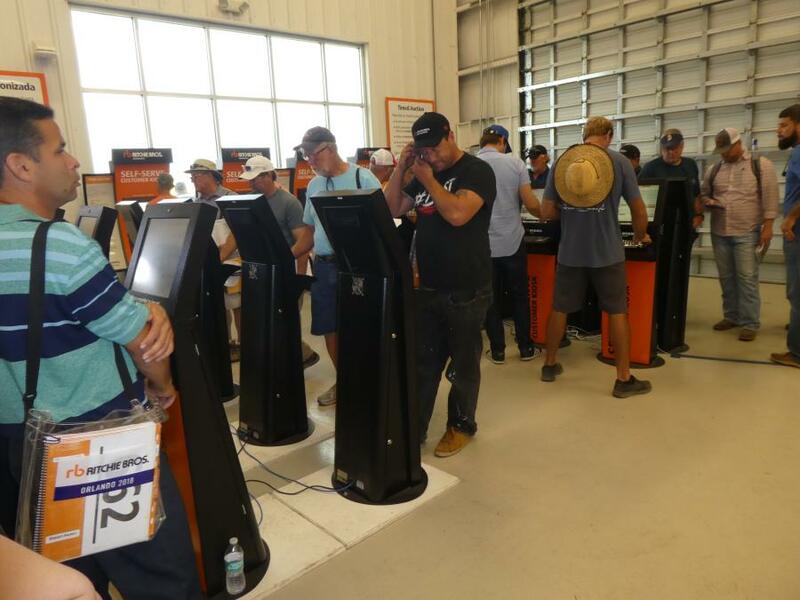 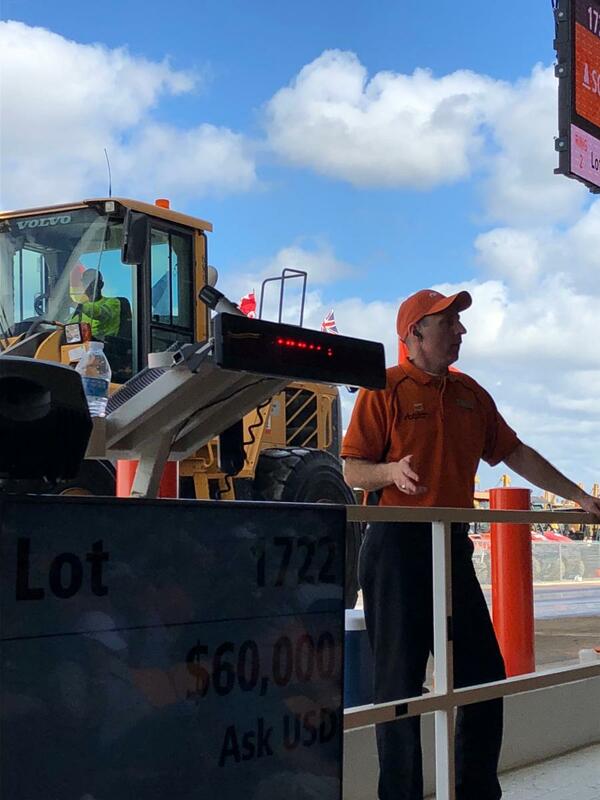 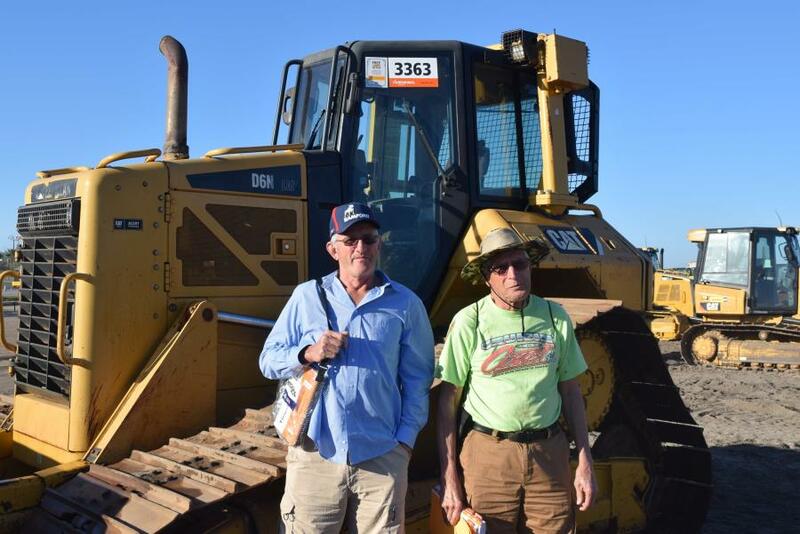 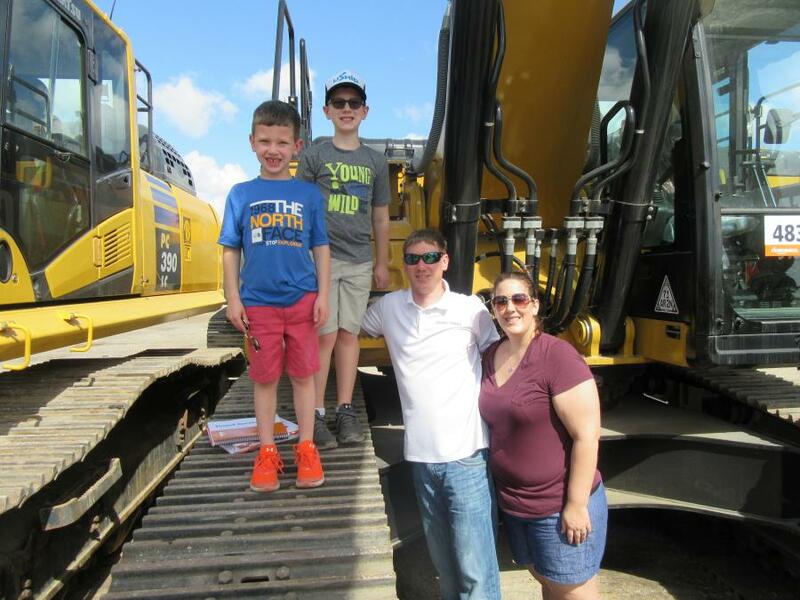 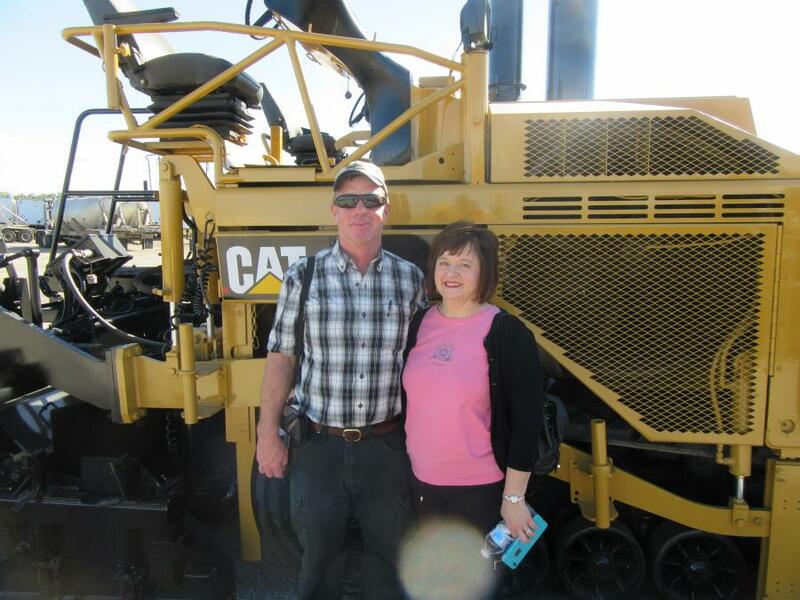 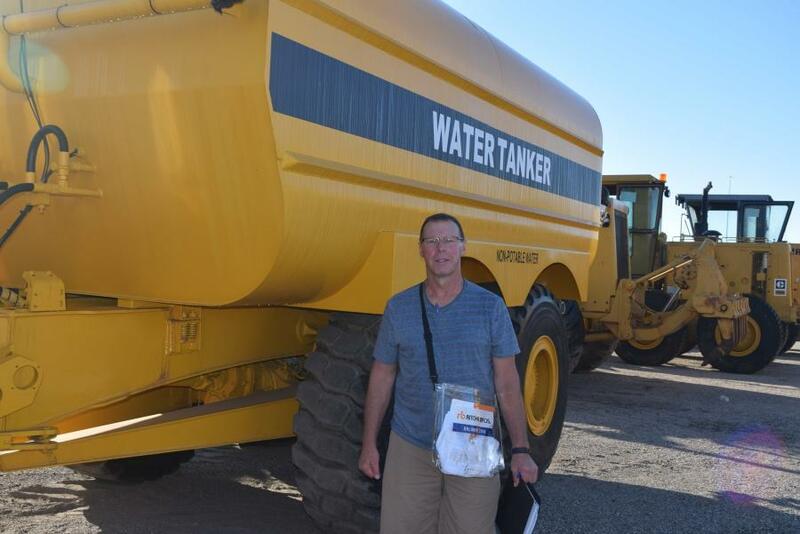 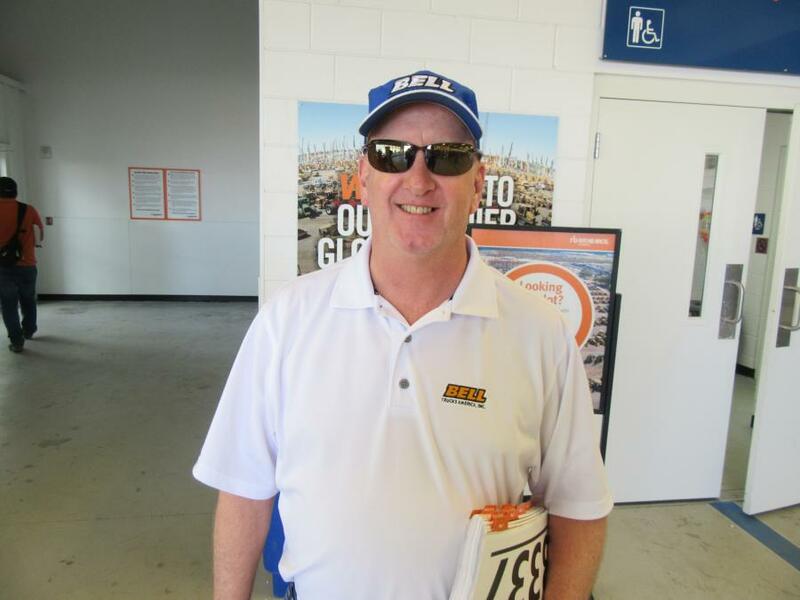 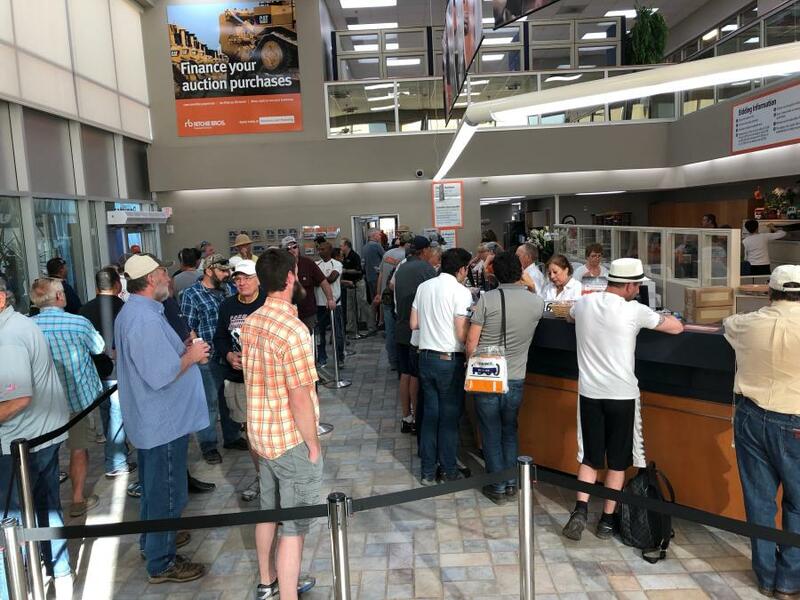 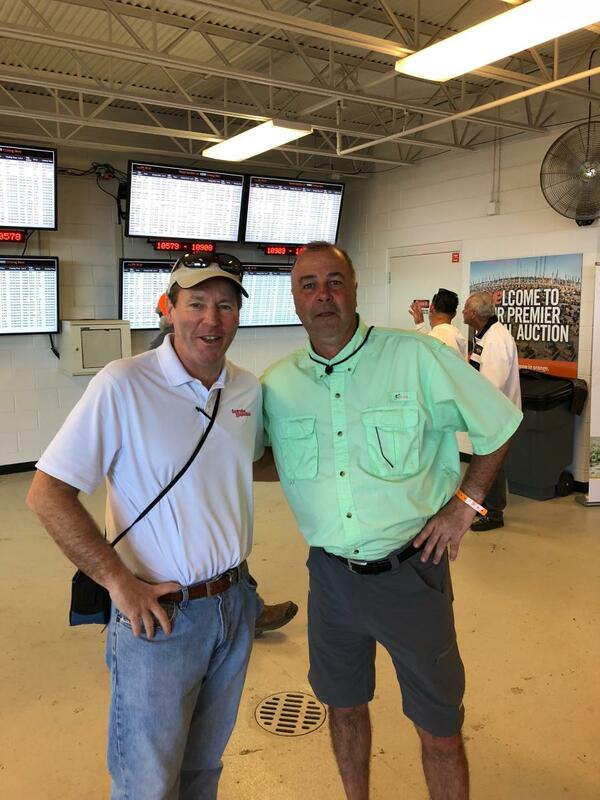 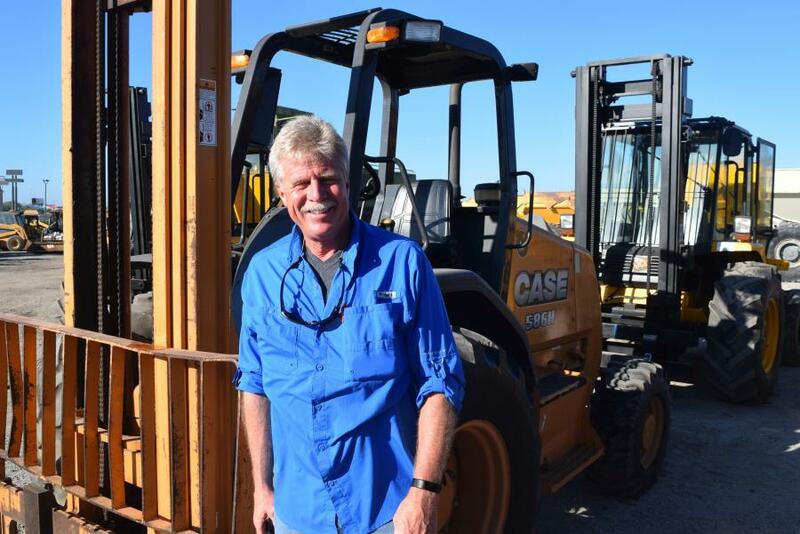 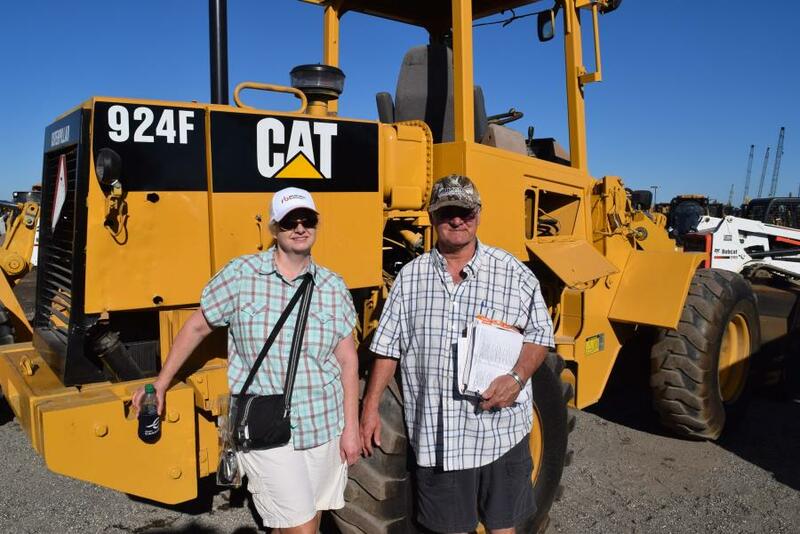 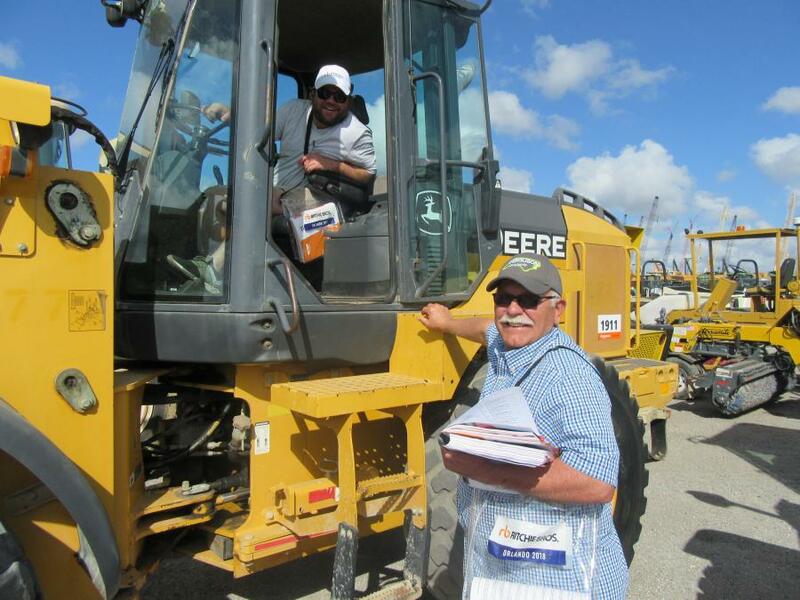 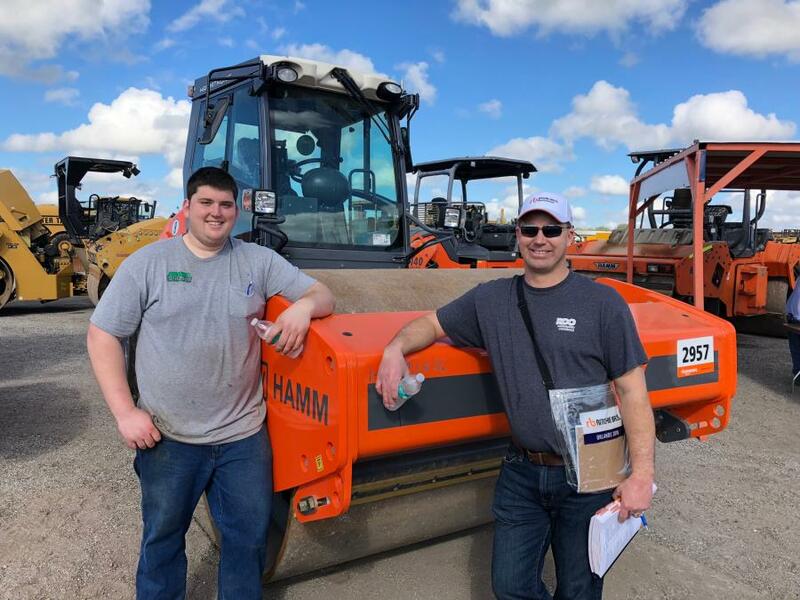 Ritchie Bros. leveraged technology in new ways in Orlando this year to provide consignors more convenient selling options and offer buyers increased comfort and transparency into the auction process. 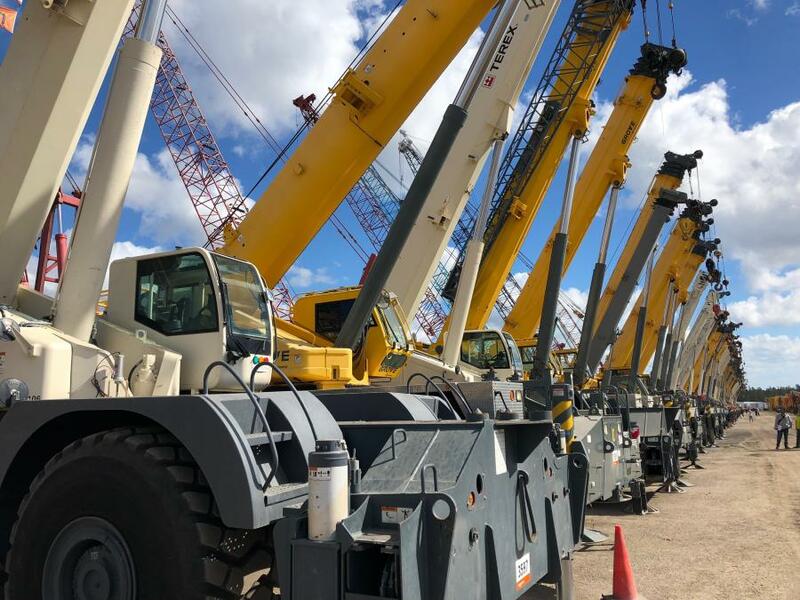 For select items, the company offered a virtual consignment option to sell offsite items with IronClad Assurance, seamlessly integrating those items with the rest of the assets located in Orlando. 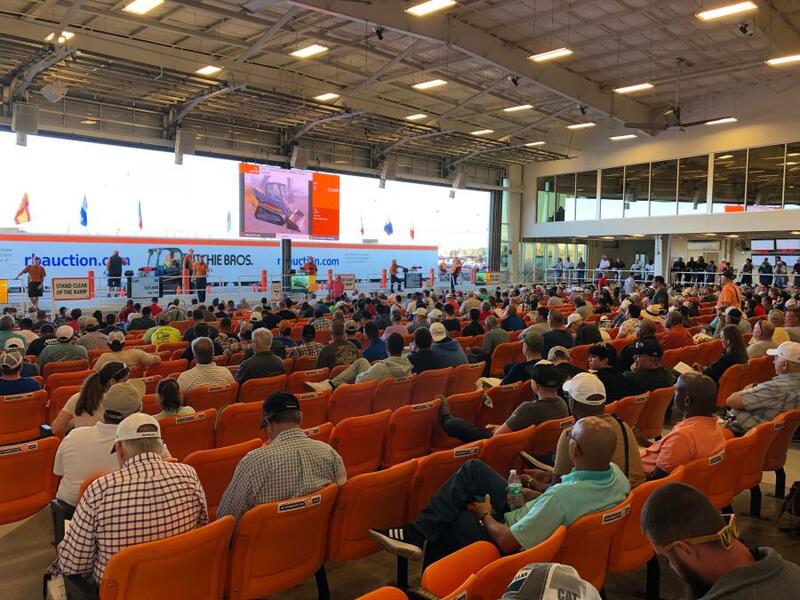 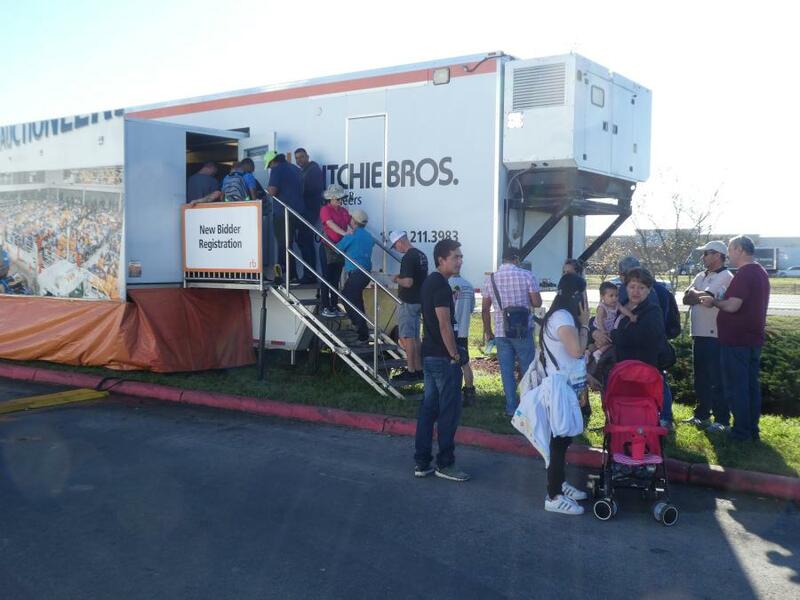 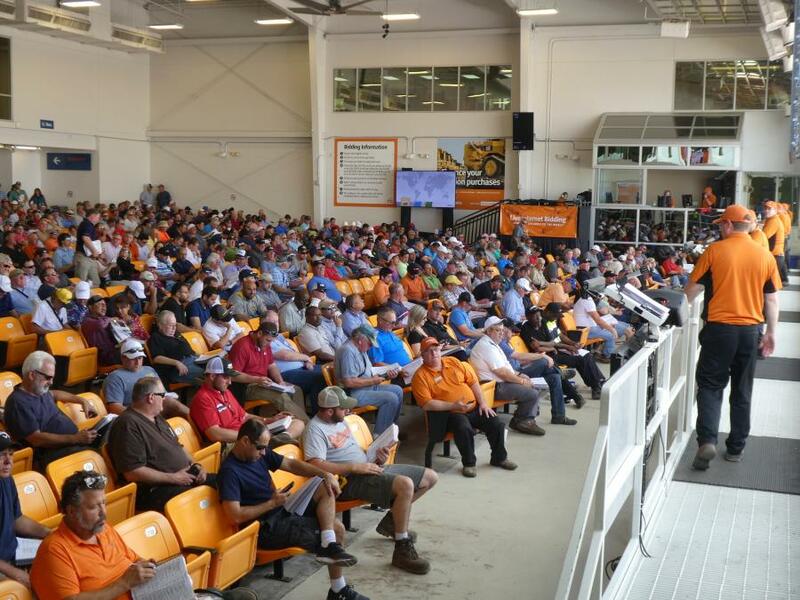 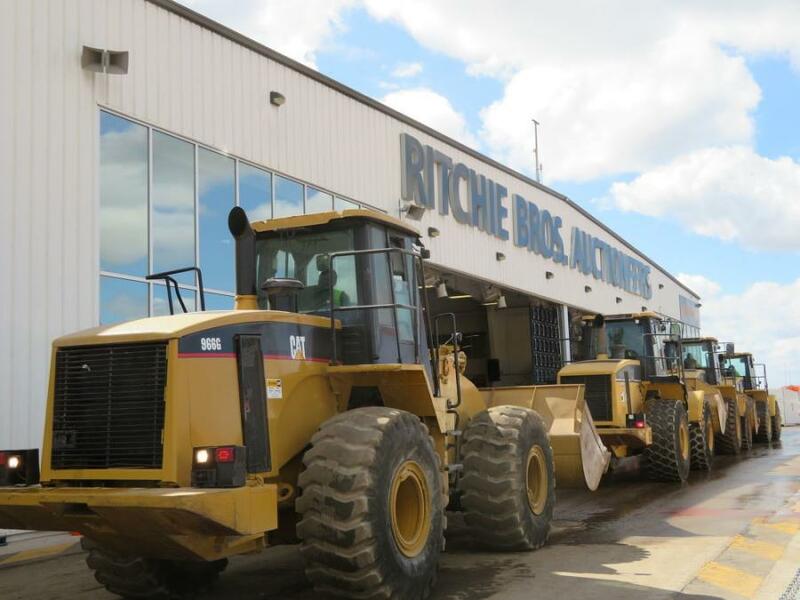 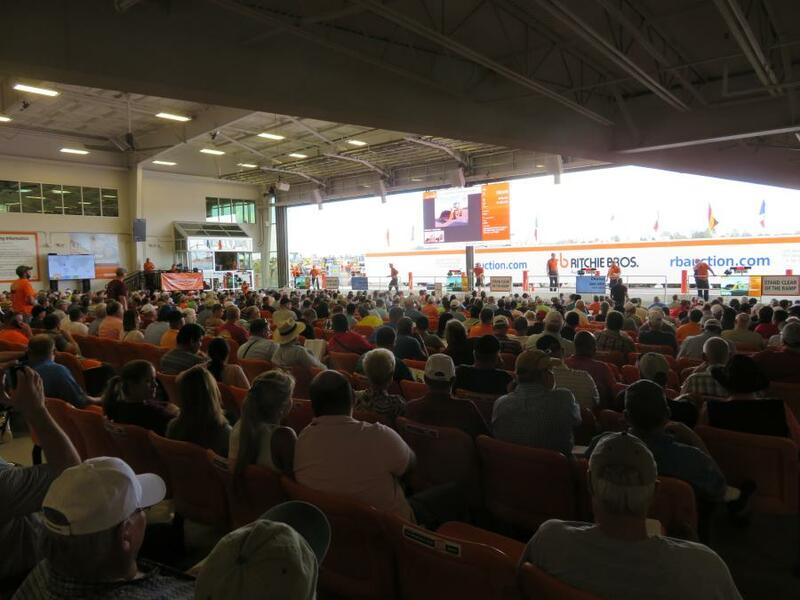 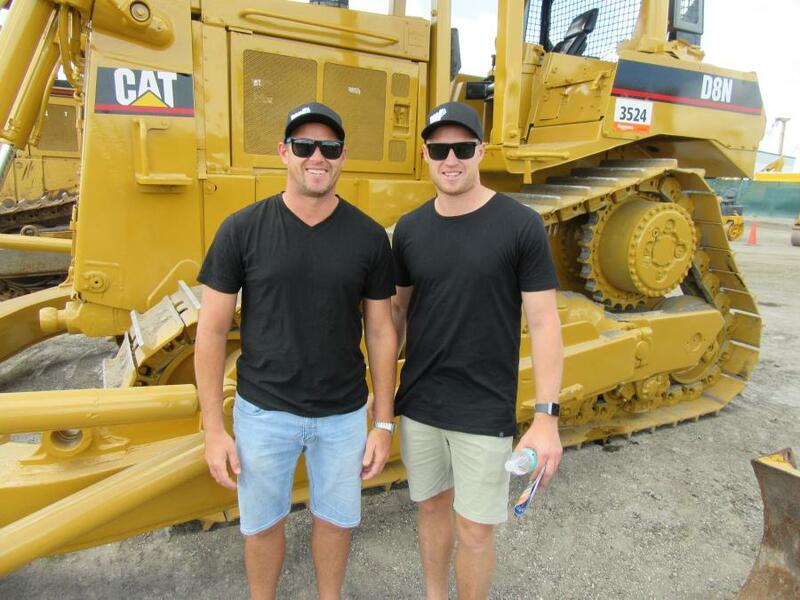 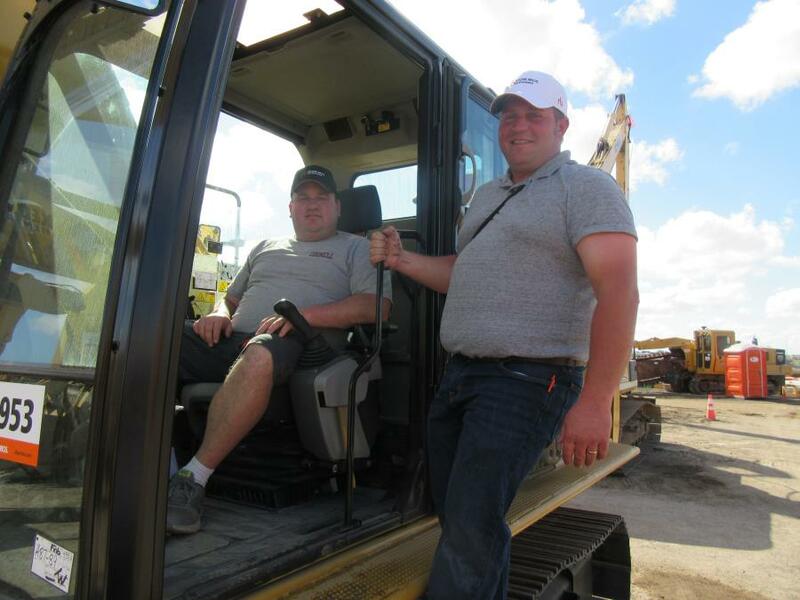 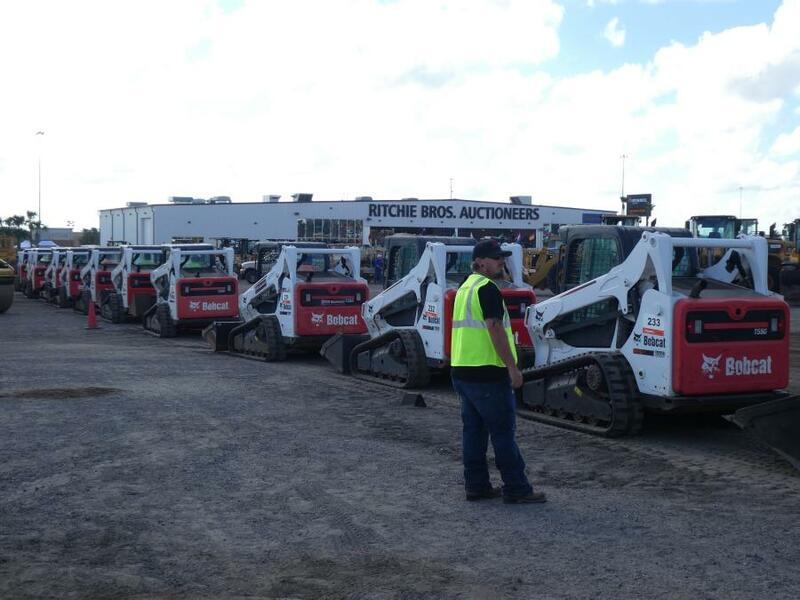 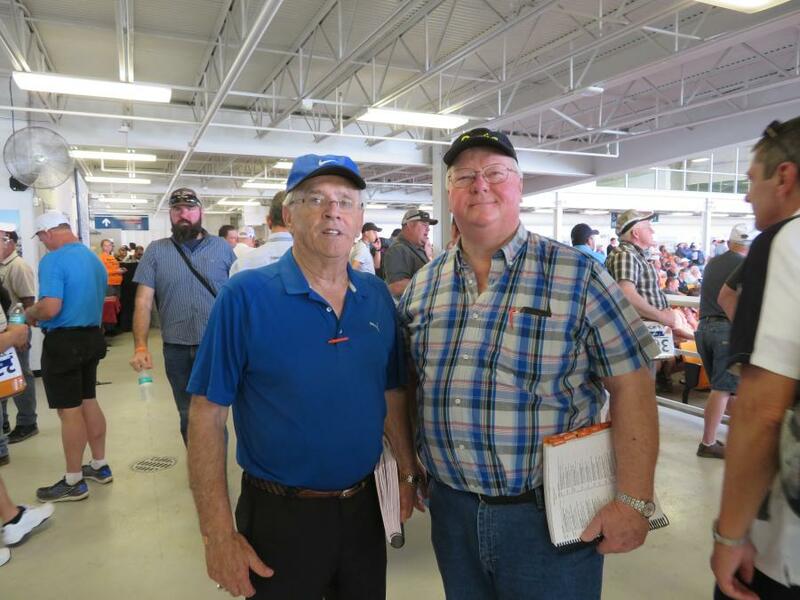 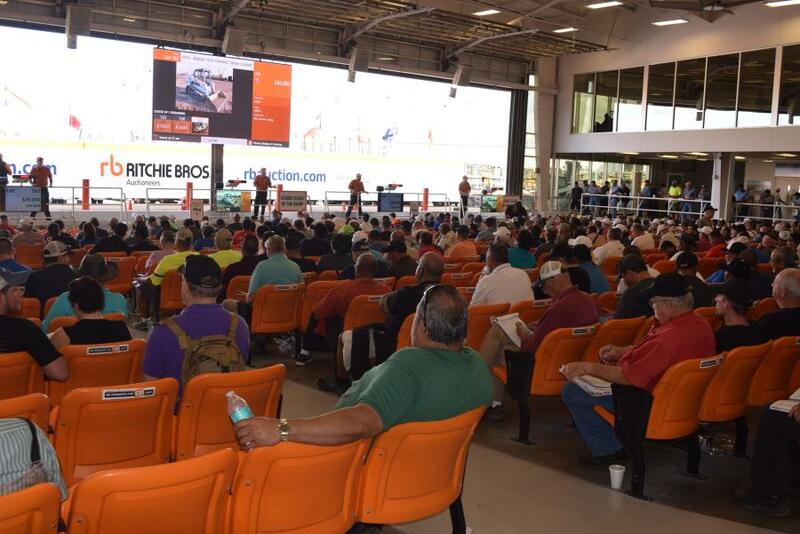 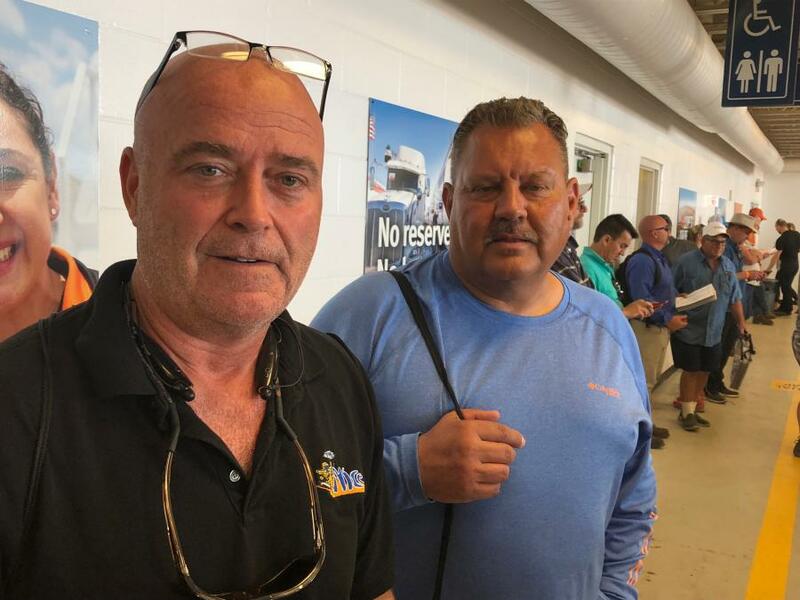 Ritchie Bros. also set up a huge tent in the yard with air-conditioning and seating for up to 700 bidders, providing comfort to bidders in a third auction ring instead of walking them item to item to sell out in the yard. 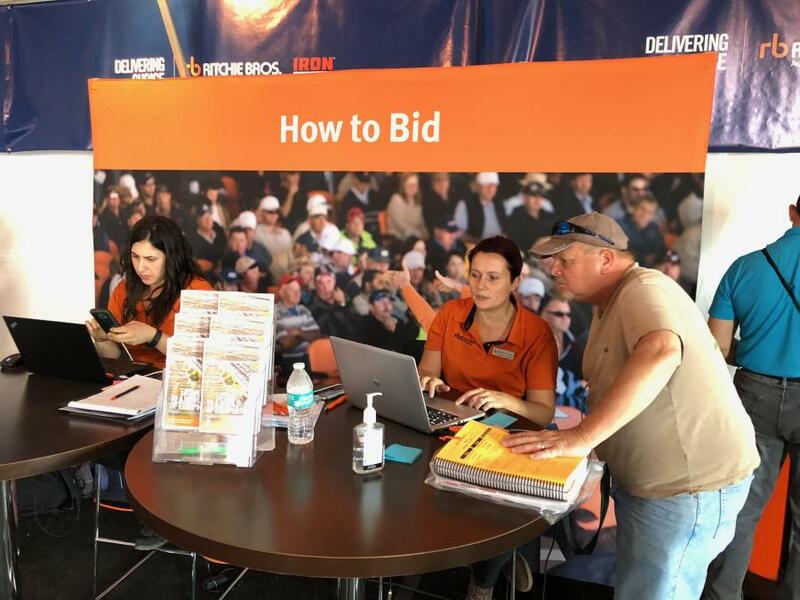 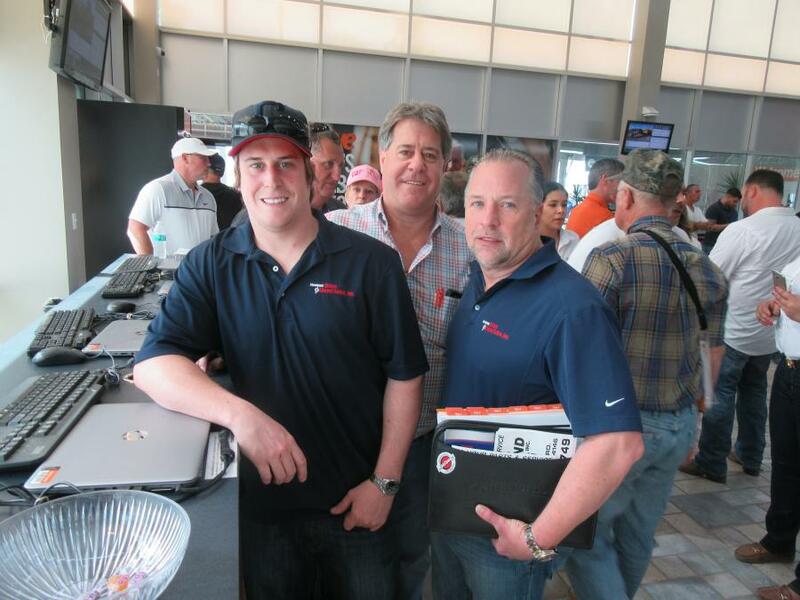 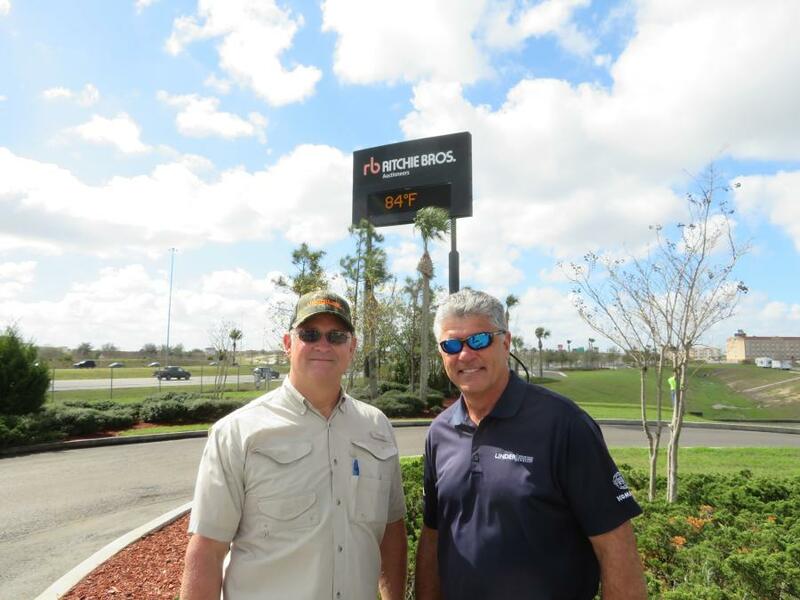 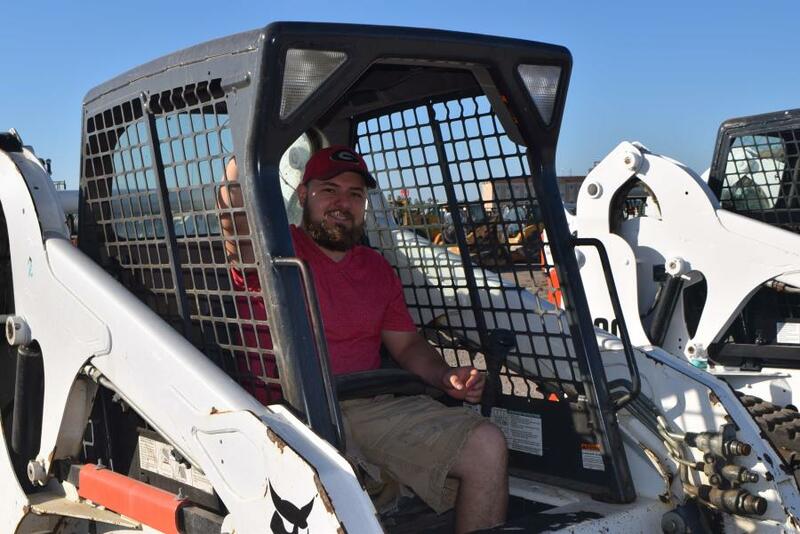 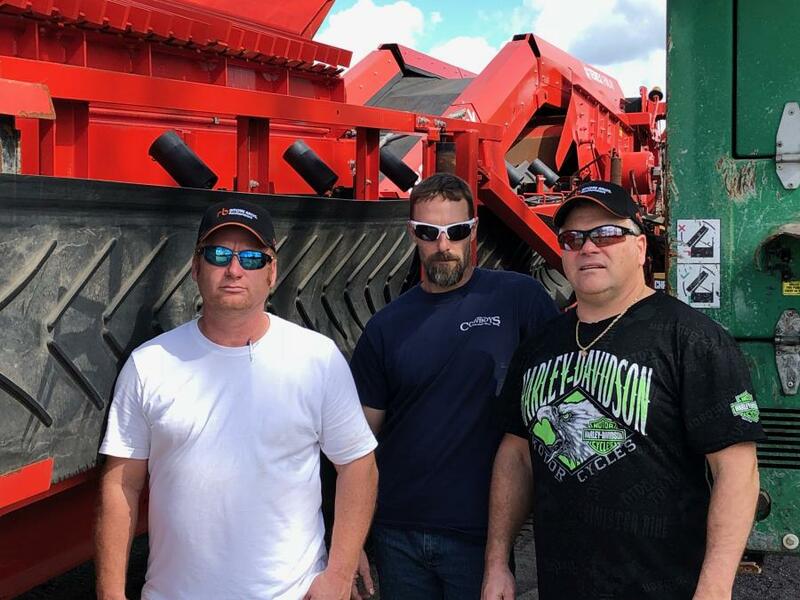 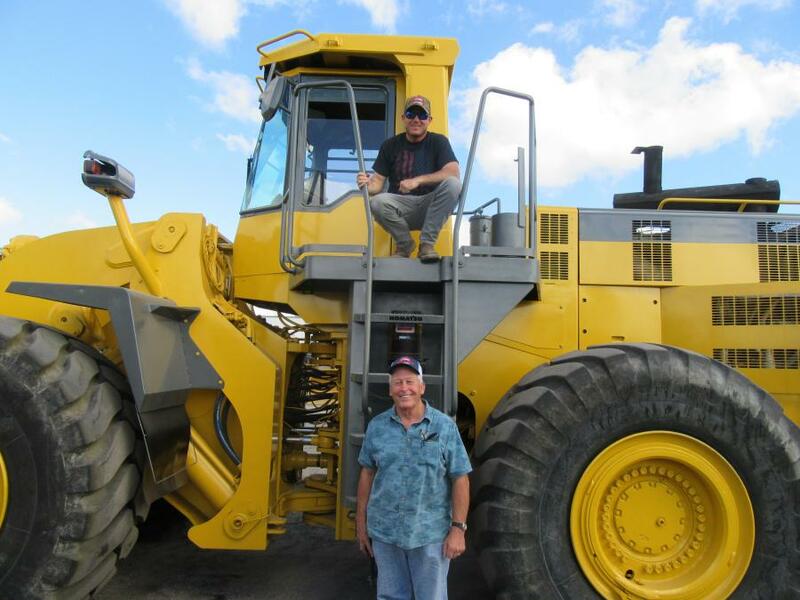 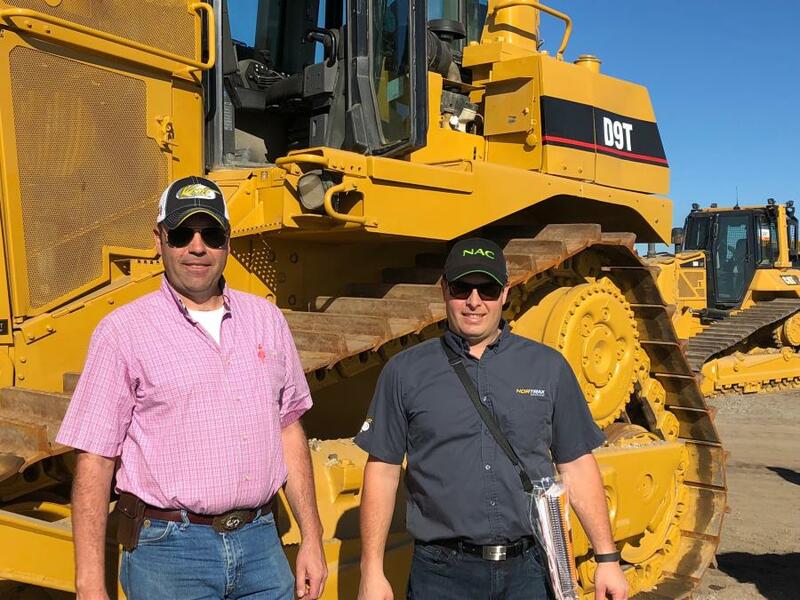 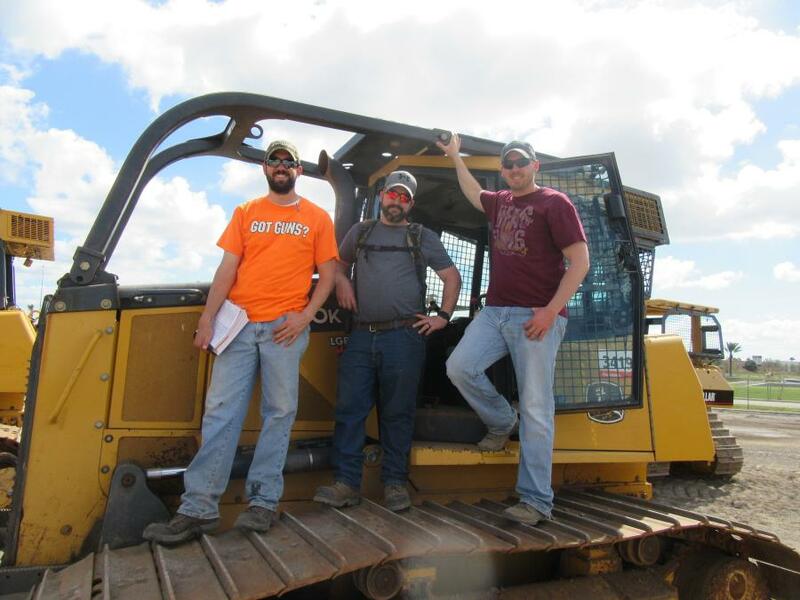 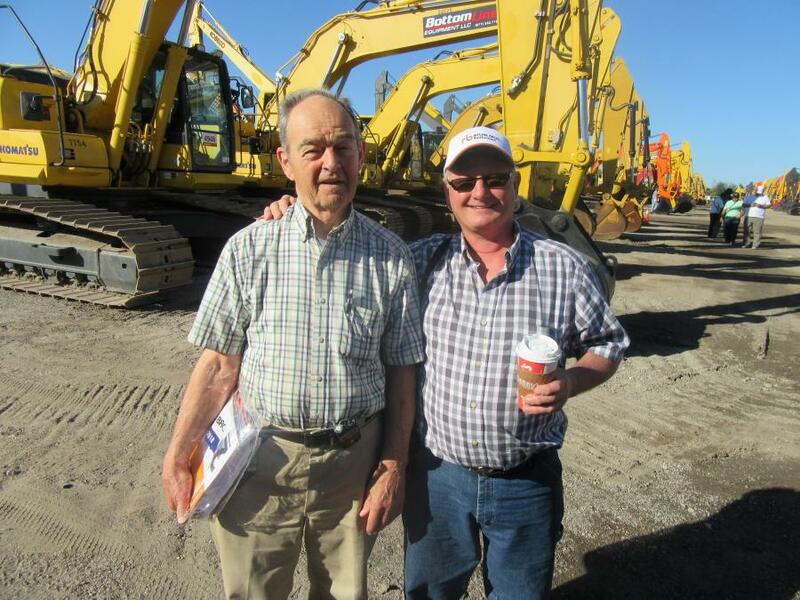 And, for the first time ever, Ritchie Bros. brought its online auction clerks to Orlando to catch online bids right in the auction theater, providing transparency to its online process.